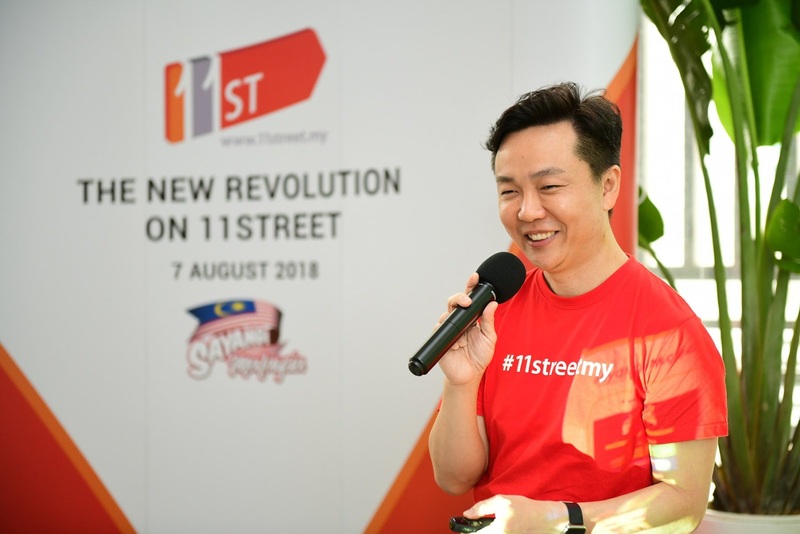 11street's CEO, CHEONG Chia Chou also shared insights on the 8 key focus areas that the online marketplace will be focusing on in the near future. 11street (www.11street.my), one of the leading online marketplaces in Malaysia, is seeing a new revolution that will further enhance the user shopping experience and make significant contributions to the digital economy in Malaysia. 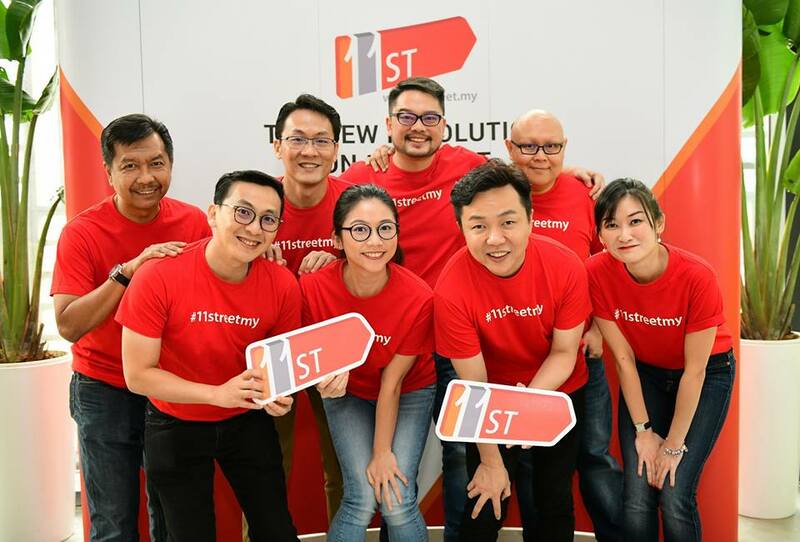 This transformation comes on the heels of a strategic partnership between 11street and PUC Ventures Sdn Bhd. This partnership aims to tap into a broader digital world with the ease of integration and interoperability across platforms that cater to the country’s growing e-commerce sector. buy 1 free 1 deals and flash deals below RM61 on the online marketplace. Shoppers also have the benefit of product discounts of up to 88% and free shipping for all. 11street is also offering customers fantastic holiday and travel deals that are not to be missed out on. Visit www.11street.my to find out more. Established on 13 April 2018, PUC Ventures Sdn Bhd (“PUCV”) is a wholly-owned subsidiary of PUC Berhad ("PUC"). As an investment holding company, PUCV identifies opportunities through the investment or acquisition of equity interests with strategic alliances or joint ventures. PUCV’s target segments are companies which are primarily engaged in electronic commerce (“eCommerce”) businesses, electronic payment services, financial services, technological services, and related businesses which are synergistic and complementary to the existing businesses of PUC and its subsidiaries. Axiata Digital Services (Axiata Digital), the digital services arm of Axiata Group Berhad (Axiata), was established to support the increasingly digital lifestyle of Axiata consumers. In four years, this portfolio now consists of 18 digital brands focused on digital financial services (e-wallets, remittance, micro-insurance and micro-lending), digital advertising and platform services focused on API’s (Application Programming Interface) among which are Apigate, Boost, ada, BIMA, 11street and StoreKing. For more information, please visit www.axiatadigital.com.